How to build a DIY smart LED system for your boat, RV or other 12v setup. 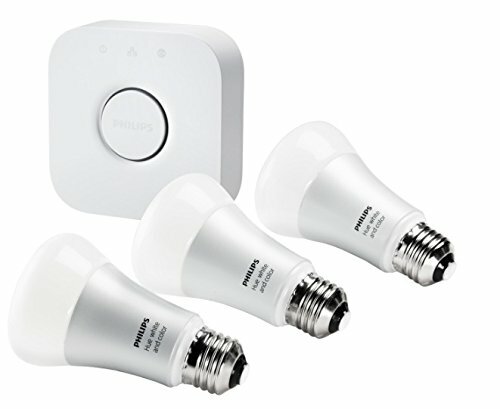 One of the things I miss most about apartment living are my Philips Hue lights. These lights can change color, intensity or turn on or off at the command of my phone. By changing the bulb colors, I could completely change the mood of a room. They also served as an morning alarm in our basement bedroom. They were our favorite splurge of last year. Unfortunately, my Hue lights had to go into storage when we moved onto the Scallywag because the boat’s primary electrical system -- and all its lights -- run off of 12V electricity. Welcome to our space boat. Initial research had me believing that I could get the system functionality I wanted extremely cheaply. I thought that a few Mi-Light units would be all that I’d need and I'd be able to build the whole system for less than $100. While these do work to some extent, I’m also a big proponent of good build quality and that you get what you pay for. These Mi-Light units are so cheap that I can’t imagine them making it through more than a season or two before becoming a headache. But, if you want a cheap, quick win — they’ll probably work. 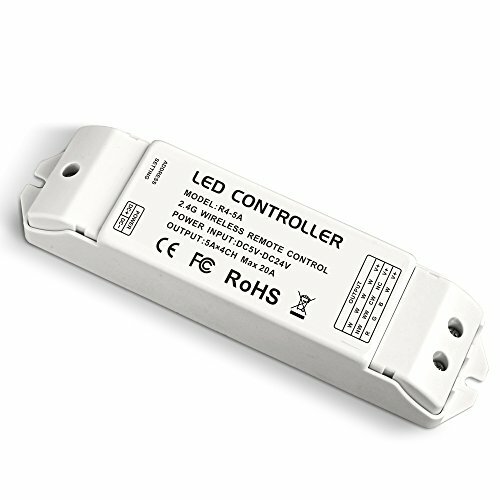 Instead, I opted to go with the more expensive LED wifi control hub and LED controllers from LEDENET. They are a little more pricey at $140 for the hub and about $50 per controller, but the build quality is excellent and they give me just about everything I want in the system. Tory and I are now able to control lights in the v-berth, cabin and galley from apps on either of our phones. Pre-programmed lighting effects, like our favorite tone of light for reading at night in the v-berth, also sync across all our devices — something even Hue couldn’t do. If our phones die, there is also a physical remote with customized groupings and zone control so you can do more than just turn all the lights on and off at once. After installing everything, I added a last final touch. I have always been slightly disappointed with the lighting in our locker. We had an old light fixture on one side that requires me to open both locker doors to get to and leaves my half of the closest poorly lit. To fix this, I decided to take the project to the next level and install a motion detector switch to control a warm white LED strip at the top of the locker. The closet is now perfectly illuminated and turns on the second either door opens. It’s also set to turn off after one minute, so no more forgetting to turn the light off! Here is a list of what I used to make this whole system work. LEDENET® 2.4GHz WiFi Lighting Control System Bridge Hub Wireless Support 12 zones RGB RGBW CT DIM CCT LED Strip Bulb Ceiling Spotlight Lamp Controller for iOS iPhone iPad Android Smartphone Tablet - $139.99 -- Master control to connect everything and sync with mobile app. LEDENET® V8 4-Zone 2.4G LED RGBW Controller Remote Control RGB RGBW LED Strip Lighting Panel Lamp (V8 RGBW Remote) - $21.99 -- Master remote control. Amazon says that the item is currently not available, but keep an eye out because the quality of this remote blows all the others out of the water. 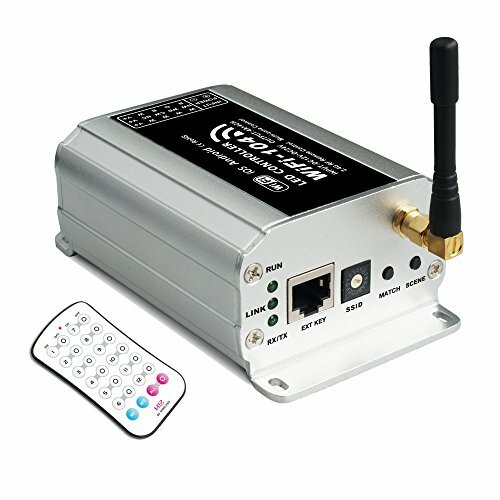 LEDENET® 2.4G Wireless Remote receiving Controller RF Constant Voltage Receiver DC 5V 12V 24V 20A for Single Color RGB CW/WW RGBW RGBWW LED Strip Tape Lights (5 Year Warranty) (R4-5A CV Receiver) - $53.99 x 5 -- You will need one of these for each strip that you want to individually control, including if you want to be able to control the port and starboard sides separately. You can always group strips together to control at the same time through the app or remote. I opted to include on for every individual strip I wired to have maximum control. 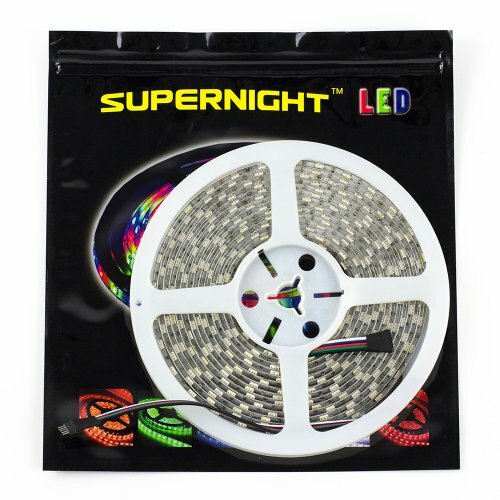 SUPERNIGHT 16.4ft 12V 5050 RGBWW Warm White LED Strip Lighting 5M 300 LEDs Waterproof Ribbon Lamps Multi-colored LED Tape Lights - $18.99 x 3 -- These strips have true RGB + Warm White. This results in double the LEDs per strip (300 vs. 150) and twice the power consumption, but if you only run one of the two at a time, you still keep the power draw to a minimum and it gives you more flexibility overall. Having both on gives a lot of light, whereas just one or the other is very much accent lighting. 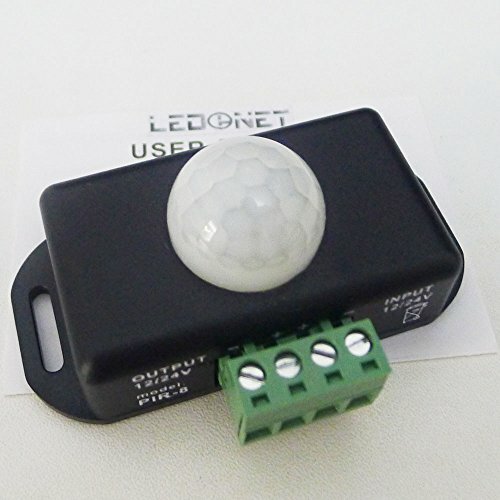 LEDENET® 12V 24V PIR Sensor LED Dimmer Switch Motion Timer Function Sign Control PIR8 Cotroller LED Strips Lighting - $10.95 -- Motion detector to sense when the door opens and turn on the lights. Simply cut the connector off the next strip and wire this motion sensor between the LEDs and your power source. LEDMO 12V 5050 LED Strip Light, Warm White, Super Bright 150 Units SMD 5050 LEDs, Waterproof, 5050 LED Ribbon Light/ LED Tape Light, Pack of 16.4ft/5m - $11.19 -- I didn't need RGB color in the closet, so I opted for the less power intensive warm white only strip here.